Universal public services have an unparalleled power in tackling poverty and reducing inequality. They are at the foundation of free and fair societies. Yet, a decent education or quality healthcare is a luxury only the rich can afford in too many countries. Across the globe 262 million children are out of school. 10,000 people die every day because they can’t access healthcare. Teachers and public health care workers like Nellie and Dorra dedicate their life to great public services that benefit the poorest. And fight inequality every day. “My father inspired my sisters and me to become teachers. I’ve taught at the community secondary school for my area for 19 years. Our children come from very poor families. Many walk long distances to get here. Many come with empty stomachs. We have a problem of too few textbooks, dilapidated classrooms and teaching materials. Over the years, I have seen so many girls and boys who score highly despite coming from poor backgrounds. 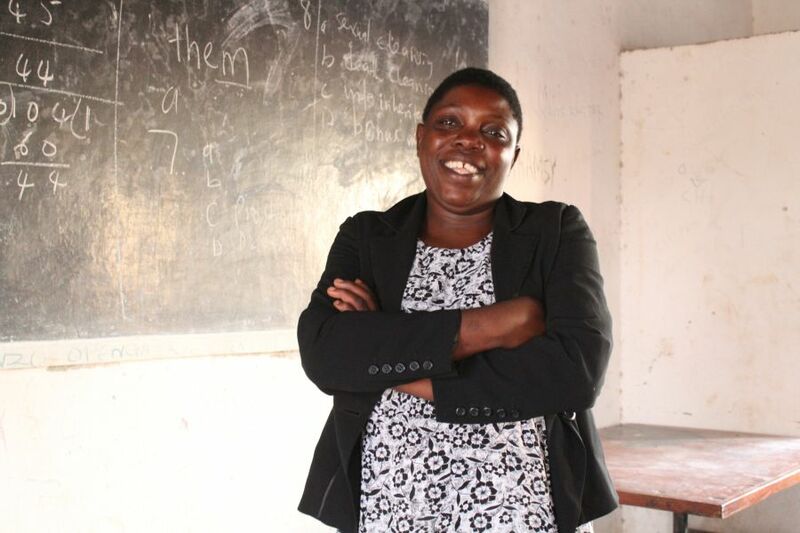 I remember Chimwemwe Gabisa – she was brilliant at mathematics, the best I have taught. She finished secondary school but could not proceed to college for lack of funds. 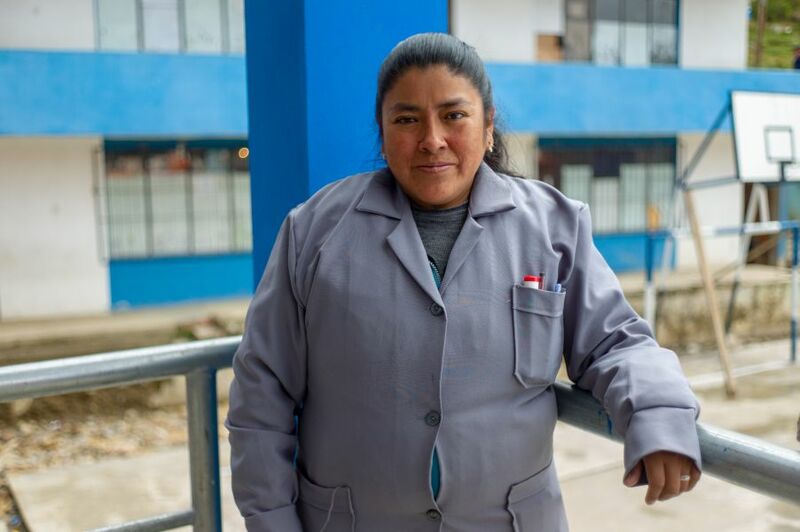 When Betty first came to the school in Palca, a rural community 40 km from La Paz, she met students who could not read or write even after four years of schooling. Some children had to work in addition to studying. Some walked up to two hours to get to school, and some were malnourished. Dorra has been a doctor for 23 years. She chose to work in Cité Hellal, a disadvantaged and dangerous neighborhood of Tunis, where she was assigned to a maternal and child health center. 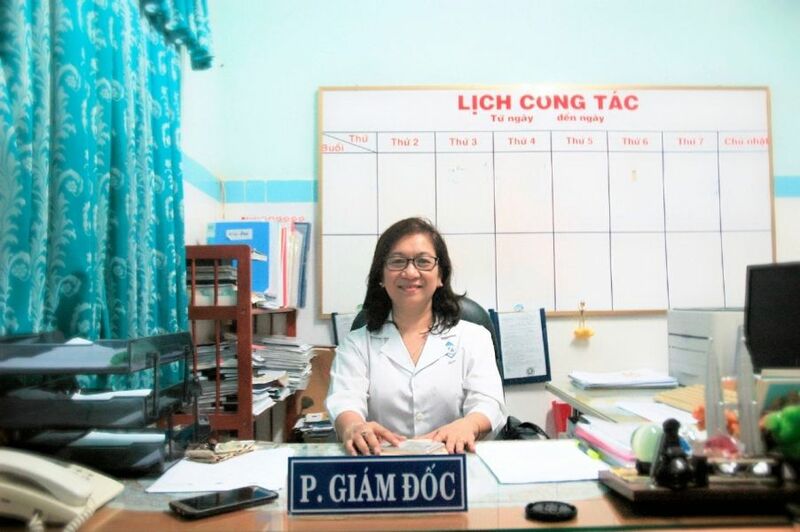 She was committed to improving care but was often discouraged by the lack of budget, medicines, equipment, and disinterest from the ministry. Growing inequality is undermining the fight against poverty, and many governments are making it worse. They are failing to ensure the wealthiest in society pay their fair share of tax while underfunding vital public services such healthcare and education. And it is the poorest who lose out. Inequality is not inevitable. There is no law that says the richest should grow ever richer while people in poverty die for lack of medicine. Join us and together let’s fight inequality and beat poverty for good. Economic growth in the past 20 years has been impressive in Ghana. However, large inequalities persist, undermining poverty reduction, holding back economic growth and threatening social stability. To tackle inequality, Ghana needs a an economy driven by the interests of the 99%, not just an elite at the top.